There is going to come a time that you are going to need some pain relief or help to sleep. If you are in a worst case scenario there will no longer be things like doctors or drug stores – so what will you do? That’s why you need to prepare yourself with some alternatives. 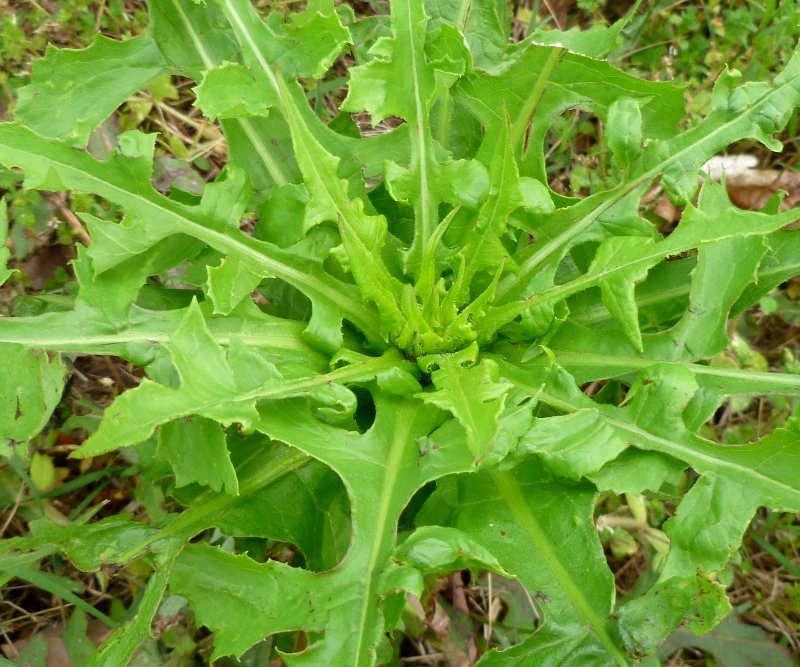 Wild Lettuce may be just what you are looking for. It’s a plant with calming effects that also will help you sleep if you have insomnia and provide you with some pain relief as well. Wild lettuce can be used for whooping cough, asthma, urinary tract issues, a cough, insomnia, restlessness, painful menstrual cramps, muscular or joint pains, or poor circulation. It’s in some cases used as an opium substitute and it does have some mild hallucinogenic effects, so be careful not to take to much. The good news is, it’s not an opiate so although you get the painkilling effects you won’t get addicted.